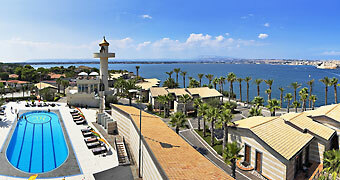 Opposite the luxury resort Grand Hotel Minareto lies Ortigia, the ancient heart of Siracusa, and the glorious Sicilian sea. 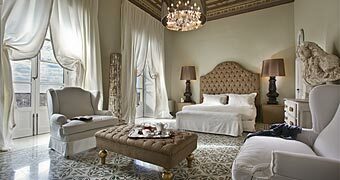 An 18th century palazzo, an excellent restaurant, and the masterpieces of Sicilian baroque on your doorstep: La Dèpendance, Noto. 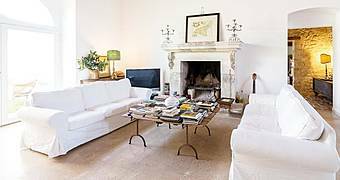 Villa Boscarino is a boutique hotel in Ragusa where you can leave the city bustle behind and relax in the huge garden surrounding the villa. 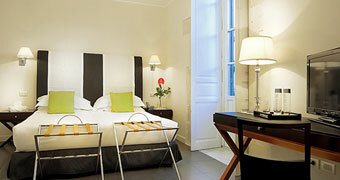 A 19th century palazzo transformed into Siracusa's most stylish boutique hotel. 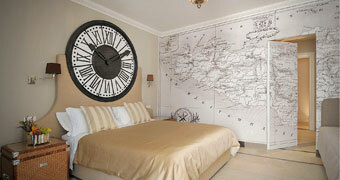 Sicily has never been so chic! In southernmost Sicily, right next to the Vendicari nature reserve and just minutes away from the city of Noto, La Corte del Sole is an ancient country property transformed in elegant hotel. 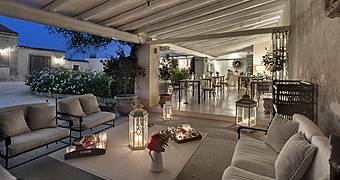 Hotel Principe di Fitalia is an elegant period residence ideal for those keen to experience the peaceful Sicilian countryside, the glorious sea and the historic city of Siracusa. 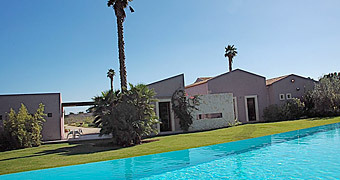 In the countryside just outside Siracusa, where contemporary and traditional Sicily meet. 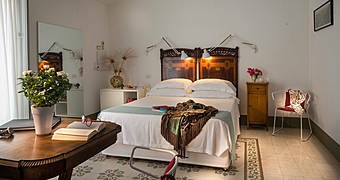 Ragusa Ibla's Locanda Don Serafino is a beautiful boutique hotel and one of Sicily's finest restaurants too! 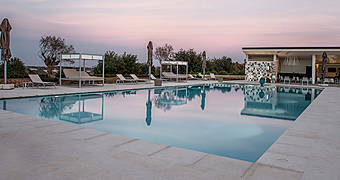 Steeped in the history and traditions of Sicily, Tenuta Cammarana combines the aristocratic elegance of a neo-baroque residence with the warmth of a welcoming country home. 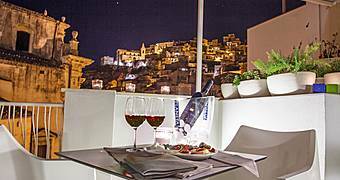 Fancy staying in a Sicilian scattered hotel? 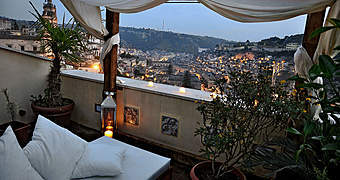 You'll love Le Case dello Zodiaco: five boutique boltholes in Modica. 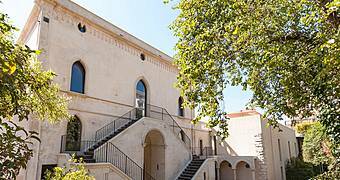 The one time home of Prince Corrado Nicolaci, just outside the baroque city of Noto and within minutes of the Mediterranean sea: Sicilian period residence Villino Villadorata. Donna Coraly is the resort on the San Michele estate outside Syracuse, a fortified estate with 600 years of history in the Syracuse countryside near the sea. 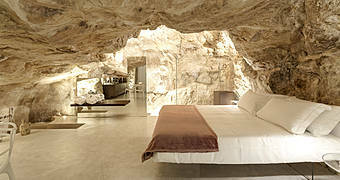 A hip hideaway in the heart of the historic center of Modica, Anime a Sud - Casa Kimiyà unites the seductive charm of Sicilian Baroque with the very best in modern art and design. 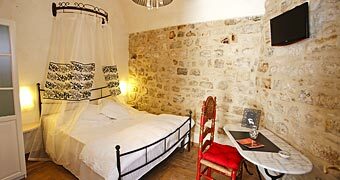 Seven Rooms Villadorata is an exclusive maison de charme in a historic palazzo in the heart of Noto, undisputed capital of Sicilian baroque. 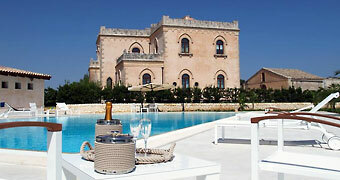 A luxury estate hotel in the heart of the Noto Valley: welcome to Masseria della Volpe. 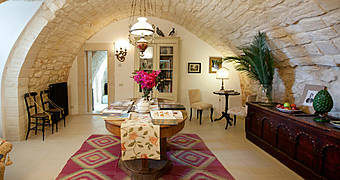 Baglio Occhipinti is a charming residence in the countryside outside Ragusa: choose a luxury green vacation in Sicily! 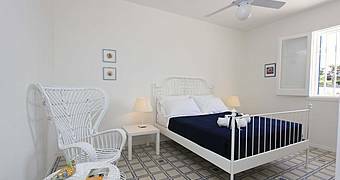 Le Case di Elisa are two elegant vacation apartments which offer a private holiday oasis just 350 meters from the crystal clear waters of Marina di Ragusa.